Star Automations is one of the leading Sales, support and Authorized service Provider of yaskawa Automation Product. SGDA, SGDB, SGDC, SGDF, SGDS, SGDG LEGEND, SGDH Sigma II, SGDK, SGDV Sigma-5, Sigma FSP, VS866, SGD, DR1, DR2, CPCR-MR, CIMR-SBA, CACR-SR, CACR-PR, CACR-IR, CACR-HR. 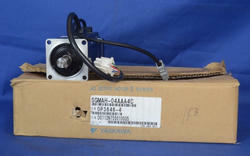 We offer a wide range of Yaskawa servo motor which is very unique due to it's specific features. We are an authorized service provider for L & T. we also support conversion to NEW version. These servo motors are used for many applications. 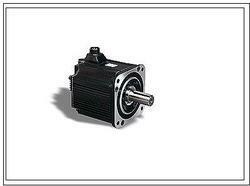 We are offering Yaskawa servo motor and drive for various applications. This motor and drive are suitable for many industrial based applications. 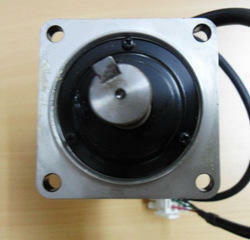 We are also providing service for servo motor. We are the authorized service providers for Yaskawa servo & VFD. We are STAR AUTOMATIONS,INDIA. Doing sale and service for all kinds of industrial Automation products. We are the authorized service provider of Delta,Danfoss,Fuji,Panasonic, Yaskawa. Looking for Yaskawa servo ?